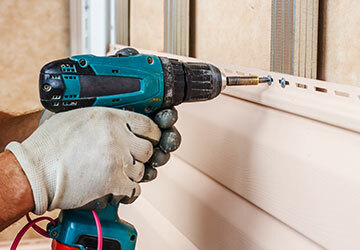 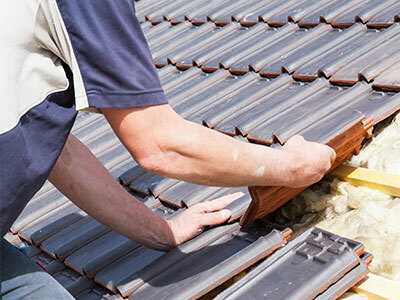 Specializing in all types of roofing and gutters, Strong Hammer Contracting is here to enhance your curb appeal. 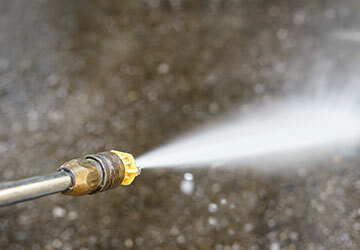 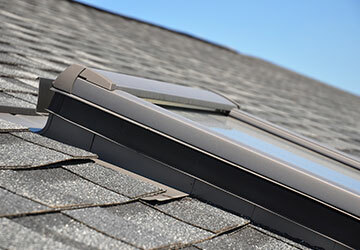 From chimney and skylight replacement to power washing and gutter cleaning, we do it all! 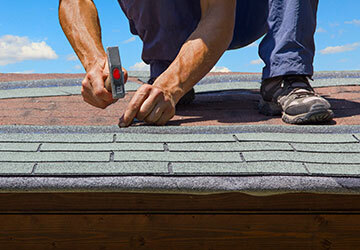 Our primary goal is to serve Westchester County, and Fairfield County communities with honesty, kindness, and the BEST quality of services in the roofing industry! 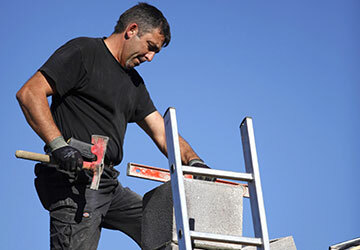 With over 15 years of experience and a commitment to exterior carpentry craftsmanship, Strong Hammer Contracting is the perfect partner for all your roofing needs. 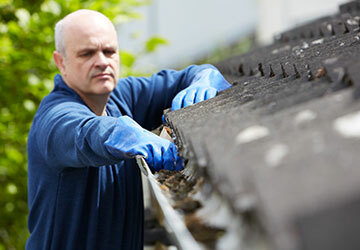 Strong Hammer uses the finest materials and maintenance techniques to enhance your roofing safely and effectively. 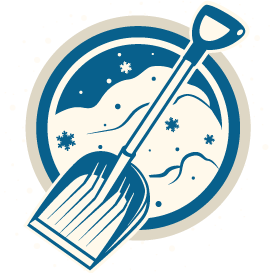 Whether you’re in need of new vinyl siding, a new slate roof, an accurate chimney inspection, or you simply need the snow removed from your roof in the cold of winter, Strong Hammer Contracting is ready to complete your job with industry-leading professionalism and dependability.